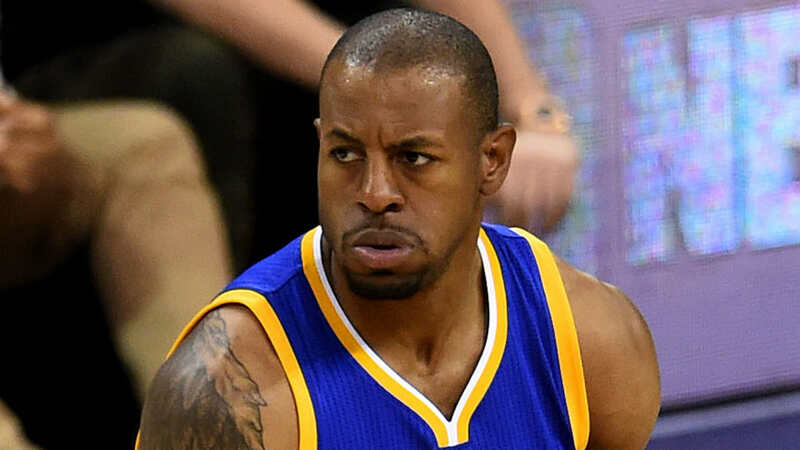 Andre Iguodala is the 2015 NBA Finals MVP. And he earned it. And he deserves it. Period. “Iggie,” as he is affectionately called, was a onetime Philadelphia 76er (Being from Philly, I had to get that in). Anyway, Iggie saved the series for the Warriors. The winner of the Bill Russell Award, whom Kerr inserted into the starting lineup for the final three games, was a force. Responsible for defending James at one end, Iguodala provided timely offense at the other. The Most Valuable Player of the Finals wasn’t even a starter this season. No, the Bill Russell Award was handed to Golden State Warriors shooting guard Andre Iguodala, a steady veteran player who scored 25 points in Tuesday’s championship-clinching 105-97 win. His first start came in Game 4 of the Series, and his stops on defense and his points on offense turned the tide for the champs. “He saved this series for us,” Green said. No doubt, Curry would have liked to have received the MVP Award, but without Iguoldala’s energy and effort, the Warriors may not have made it to the top. Down 2-1 in the series, Kerr wisely made the right adjustment and replaced a starter with his sixth man. And the gamble paid off. Kerr now looks like a basketball genius for coming up with the antidote for LeBron and the solution to success for his struggling team. Iguodala was the best defender the Warriors had and he slowed down the Cavs King James just enough to give his team the breath to breathe new life into the series. 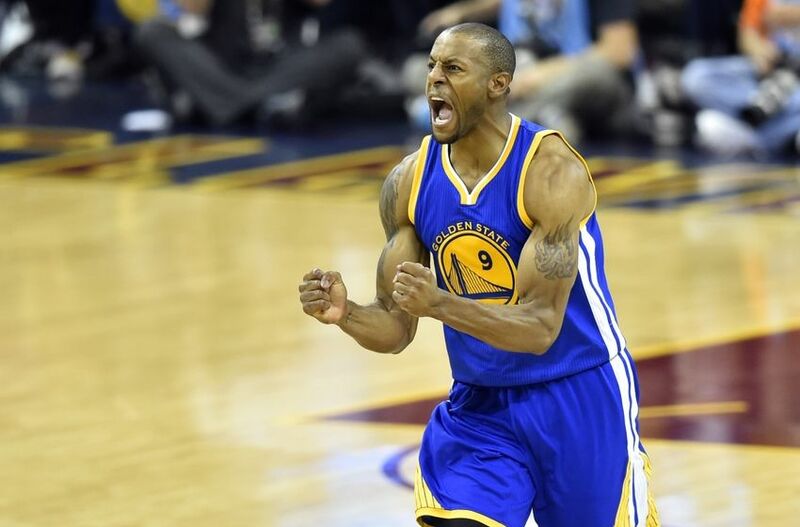 Iguodala was the key to the Game 4 win, and the rest, well, is history. “It’s about the balance.” Sounds like sage words of advice for life. And so the lesson here is to get the right balance; to get the right combinations in general, and the right combination of offense and defense in particular. Humility is a weapon that can be used on offence and defense. So use it wisely, as did Iguodala, who was a lifetime starter, and yet he sacrificed his wants and wishes for the team and came off of the bench all season. And for that he was called on to come on the big stage at just the right time. And his unassuming attitude resulted in his unpretentious gratitude for an MVP Trophy well deserved. Congratulations Iggie. Your example is helping us to learn the lesson.